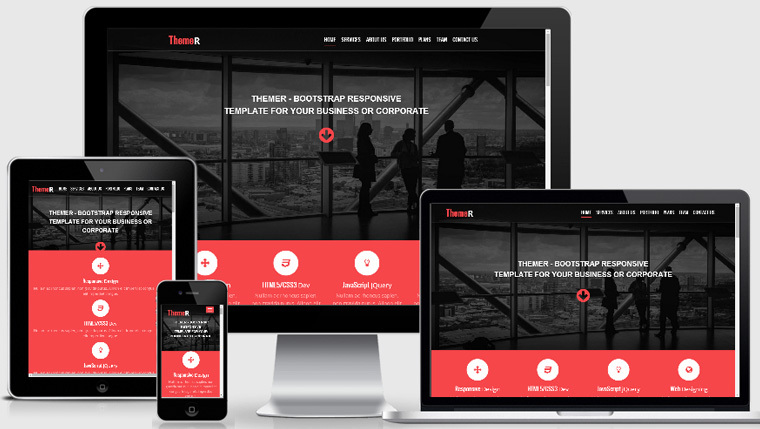 Themer – Free Bootstrap Responsive web template, built with creative and clean html template built with valid HTML5 & CSS3. 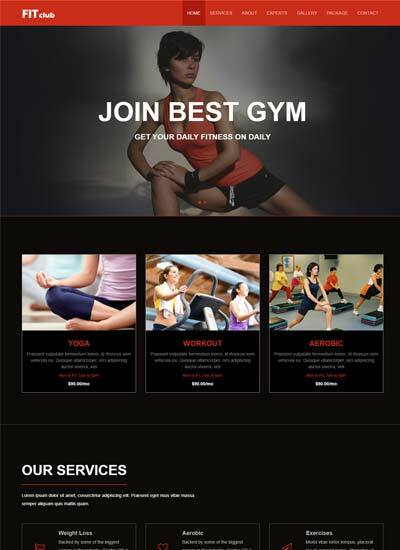 It based on Bootstrap framework 3 fully responsive design compatible with multi-devices. 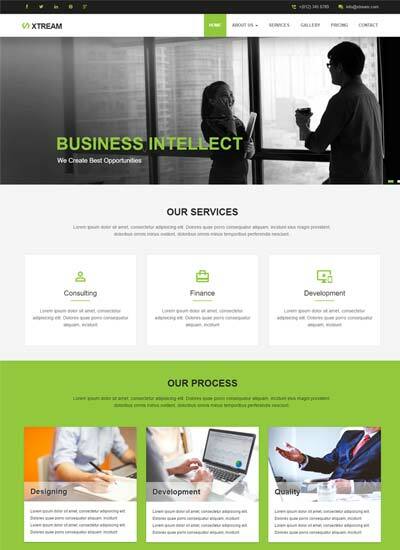 This template is multi-purpose and can used for any kind of business, agency and startup company. This template is very easy to edit and modify. Download this Free bootstrap theme to build your personal and commercial projects. You can use our templates for both personal and commercial projects. You are NOT allowed to remove the back-link to WebThemez.com in templates unless you purchased a license. You can update /modify/customize the website to fit your project needs. You cannot claim credit or ownership for any of the files found on webthemez.com. You cannot redistribute, resell, license, or sub-license any of the files found on webthemez.com. 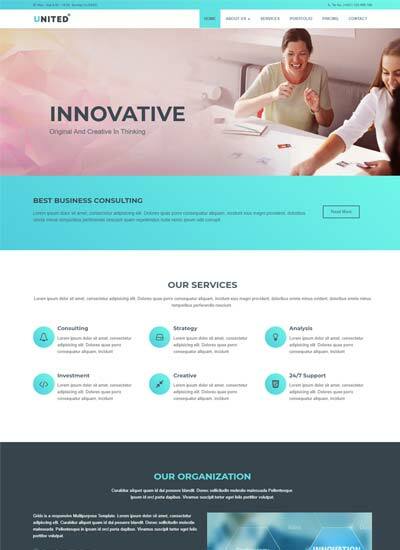 This entry was posted in Bootstrap Websites, Corporate Business Templates, Free Bootstrap Templates, Free HTML5 Templates, One Page Websites and tagged Bootstrap Website, Corporate Porfolio, Free HTML Templates, Free Responsive Website, Free Website Templates, Responsive Website. Bookmark the permalink.